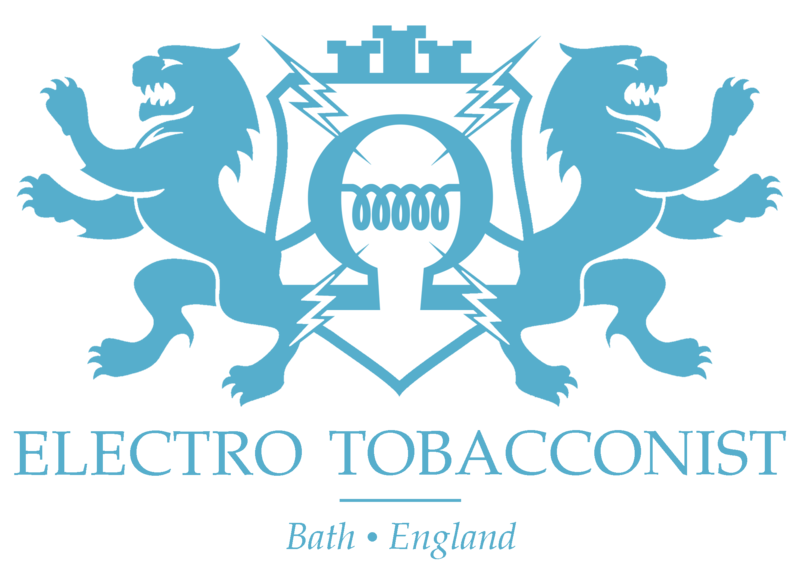 At ‘The Electro Tobacconist® we’re crazy about e-liquids! Since 2013, we’ve been on a mission to produce the most mouth-watering e-juices on the market and currently have over 150 amazing flavours. All our ingredients are UK based, and as far as we can we use only natural flavourings. We’ve got everything from classic fruity flavours like Strawberry,Mixed Berries or Red Banana to more exotic flavours like Tiki Party or Ants Invasion. Or perhaps you might prefer a tobacco flavour to help replicate that familiar taste? We have different tobacco flavours ranging from traditional cigarette flavours to something a bit sweeter like our seductive Black Fire. Either way, you can be sure we have the right flavour for you! All of our e-liquids come in a range of 3 nicotine strengths, 6mg, 12mg and 18mg. To make sure we meet the high standards you expect, all of our e-liquids are water soluble, made with UK sourced ingredients and do not contain oil based flavours, or alcohol. Want more vapour? We now have a Dripper range with 80% VG in 6 great flavours. As well as our range of E-juice’s we carry an ever evolving range of vaping equipment and accessories to suit almost every need that the best equipped vaping connoisseur would need.